We have one rule to this website, good music only. So when we come across something inevitably good, we can promise it makes it to the site. Whether we are dealing with large names like Rusko or small ones like Charlie Orwell, the song is posted because talent is evident. Today, this guy stuck his foot in the door by creating the most insane A capella track that imitates Doctor P’s “Sweet Shop”. Oh yeah, I forgot to mention his other song I came across which is sick in its own right. Wolfgang Gartner tonight in Ann Arbor, will be epic! 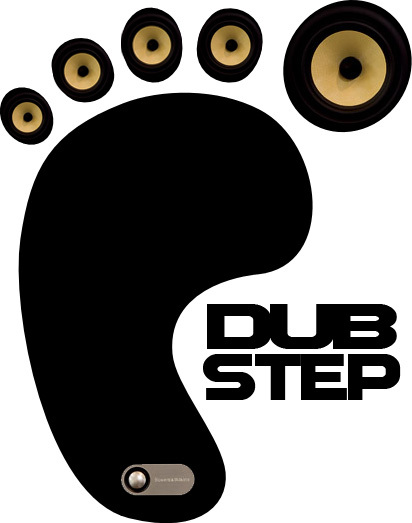 Posted on April 19, 2011, in Dubstep and tagged charlie orwell, Dubstep. Bookmark the permalink. Leave a comment.